A tasty, rich, ruby stout. This ale is available for off sales in 18 pints, 38 pints and 72 pints with prices starting from £1.31 per pint. This ale is available in Christmas gift packs of 3 bottled ales at £8.50 per pack. This ale is available in Christmas gift packs containing 3 bottles of ale, A polo shirt, A branded glass, A bottle opener and a key ring FOR £19.95. Click a product for more details. We offer full service and very reasonable prices in a family freindly envoronment. Using the very best fresh local produce, we provide a traditional menu with a range of exciting dishes to suit all tastes. 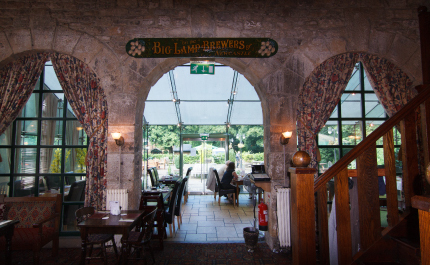 The Big Lamp Brewery has been in existence since 1982 and is the oldest micro brewery in the North East. 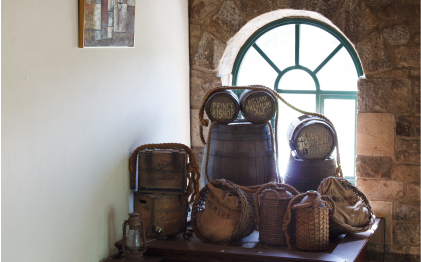 The brewery has expanded over the years and now brews many regular and seasonal ales. Website designed @ Bluleleaf Studio .net © 2019 Copyright The Keelman and Big Lamp Brewery. 2013. All rights reserved.